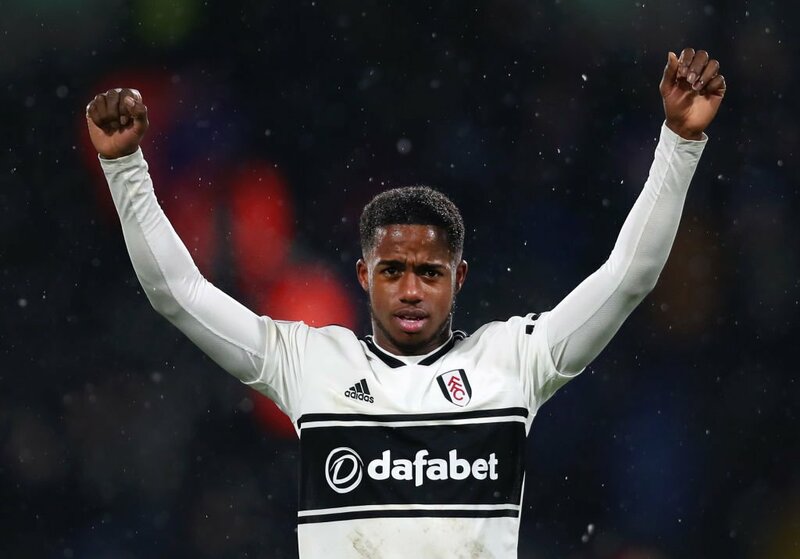 Tottenham Hotspur are reportedly lining up a £25m bid for Fulham teenager Ryan Sessegnon, according to The Sun. The 18-year-old midfielder has scored 15 Championship goals for the Lilywhites last season, helping the club secure a return to the Premier League. The England under-21 international was linked with a move away from Craven Cottage last summer, but ultimately remained at the Cottagers and has made 28 Premier League appearances during the current campaign. A recent report had suggested that the price for the youngster would be £50m, but according to the report, Spurs believe that £25m could be enough to convince the teenager. Sessegnon has scored 25 goals and provided 17 assists in 113 appearances for Fulham in all competitions. Posted on March 22, 2019 by Sammy Jakes.